Rings that are handcrafted are no doubt beautiful and come in wide range of designs. Sculptural ring designs usually consist of birds, animals and creatures beautifully sculpted in the form of art. Artists make the jewelry with their hands and also customize it as per the customers’ preferences. 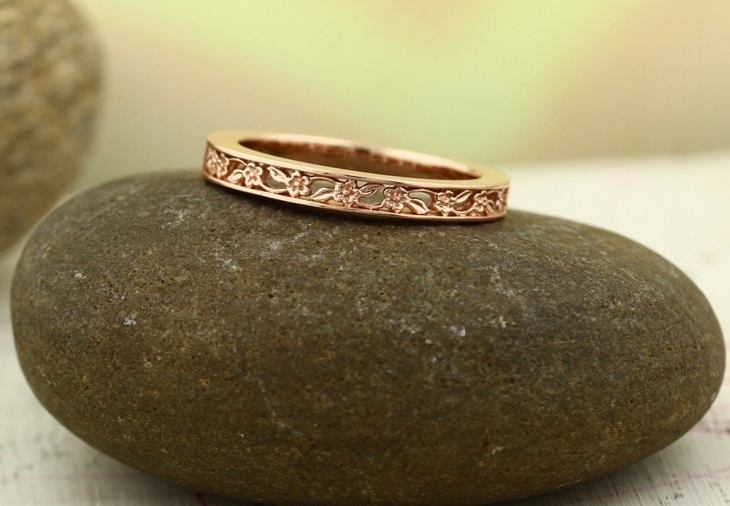 This beautiful sculptural wedding ring has a flower design in 14 karat rose gold and has been intricately designed. 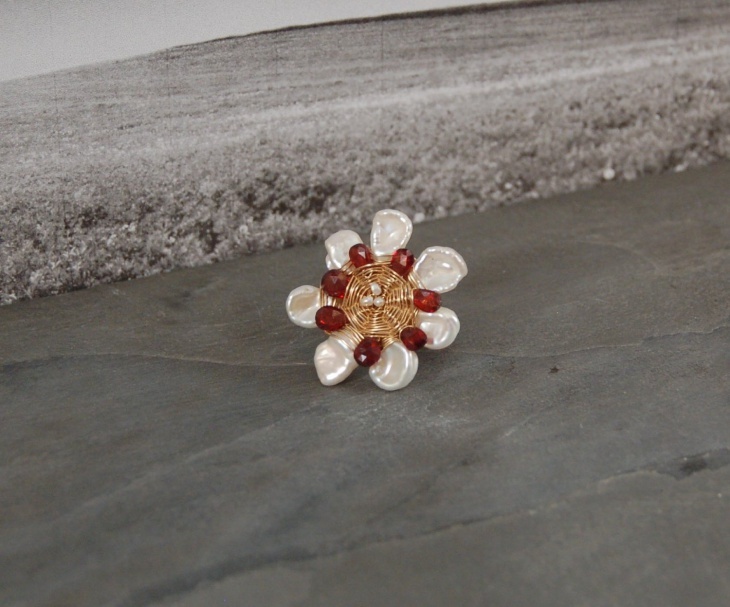 It is a handmade ring designed carefully with a lovely floral design. It is an ideal wedding band which can also be customized in yellow gold or white gold. 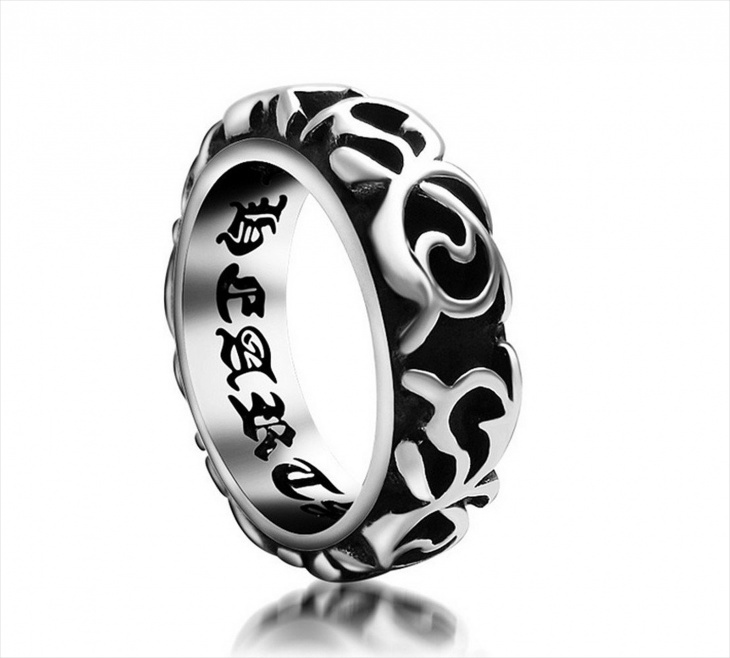 This vintage style ring is made out of stainless steel and has a black and silver sculpted pattern. 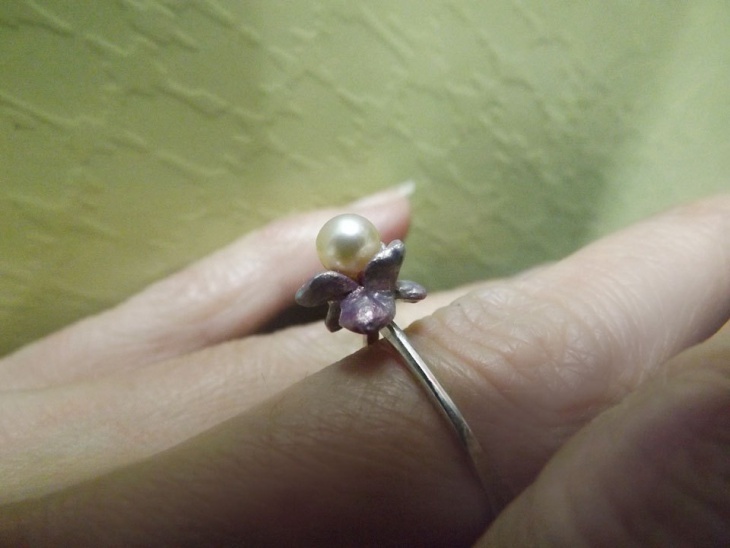 It is a men’s ring and can be worn around any finger. It has a classy design and has an elegant pattern that can pull off any look on a man. 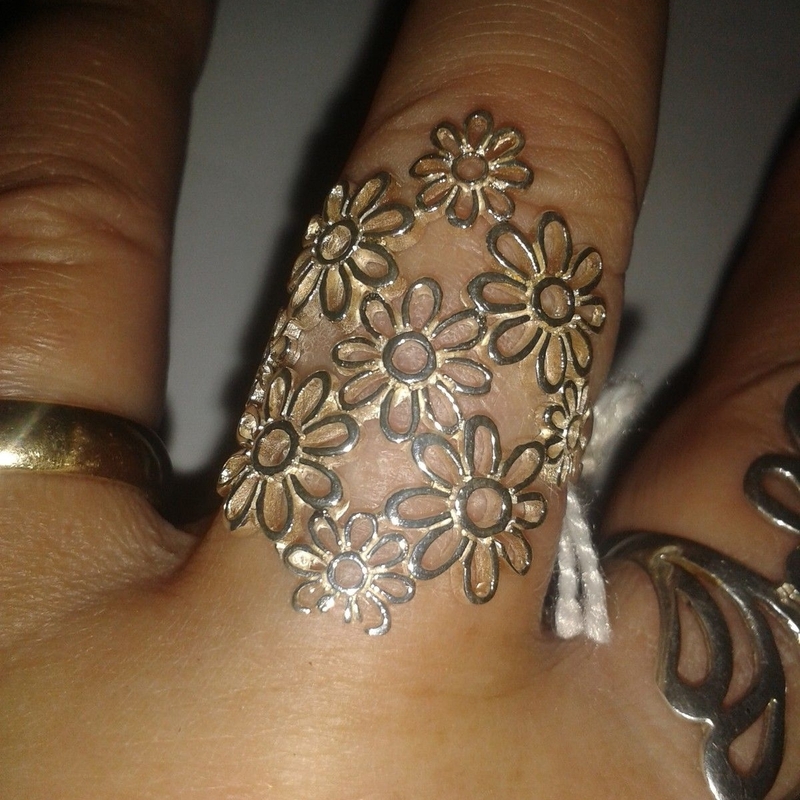 This gorgeous silver ring with a lacy sculptural design is made out of sterling silver and has a lacy floral pattern. It looks delicate on a woman’s hand and has a beautiful design. It has been sculpted by artists carefully to come up with a unique ring design. 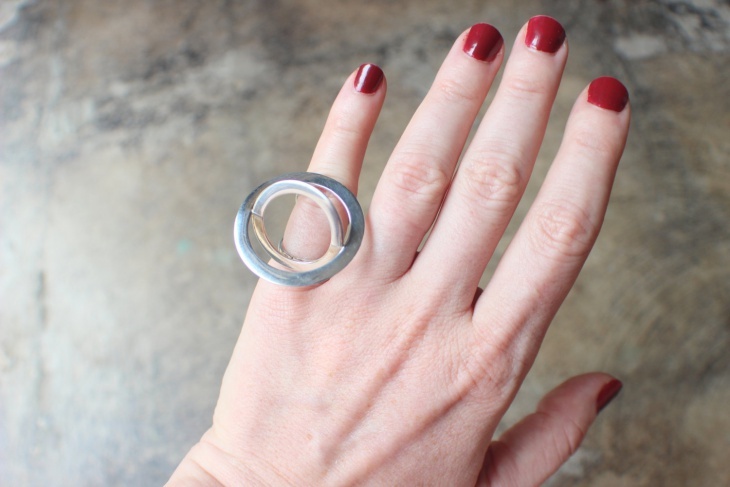 This sculptural ring has twisted design which is a unique one and can be worn by both men and women. The design is exquisite and can be paired with casual clothing to create a punk look. 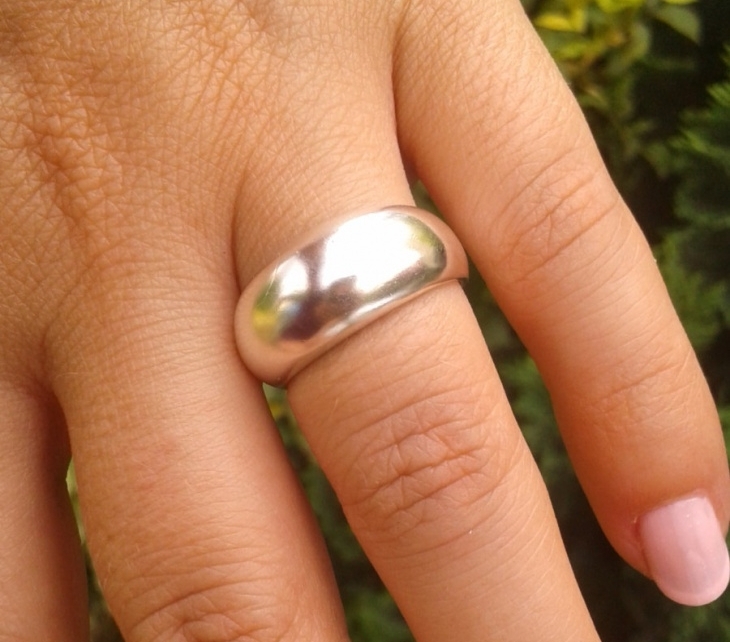 It is made out of sterling silver and is a band type of ring. This gold sculptural ring is a statement piece and is a free style design. It comes with a number of stones, both small and large in Anyolite with Ruby. It is an odd gemstone of the ancient times which has been beautifully placed in between 14k gold wire. 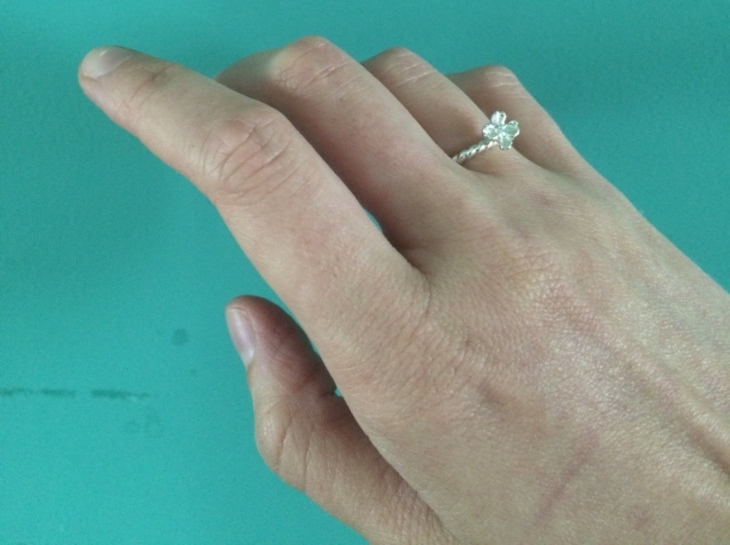 This sculptural ring, most ideal for engagements to be worn by the bride-to-be is made out of solid 14k white gold and features a large moissanite stone which looks like a diamond. 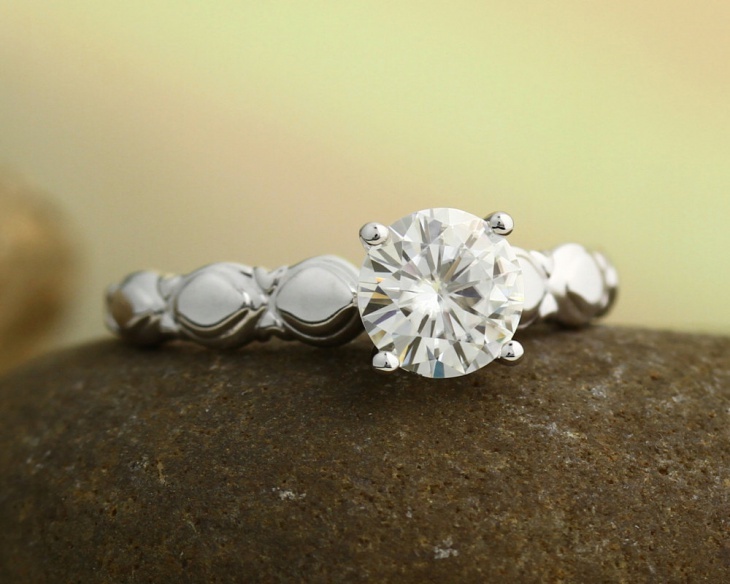 It has a very sparkling finish with Rhodium plating that makes the ring shine bright. 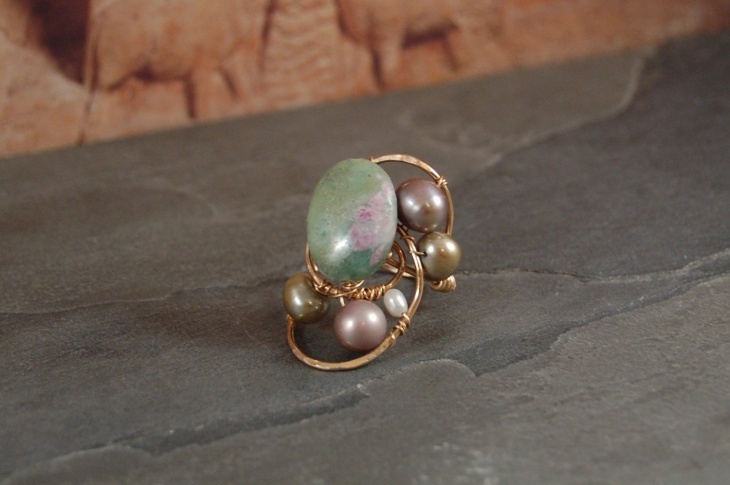 This vintage sculptural ring is an antique bronze design with Swarovski crystal fixed in it. 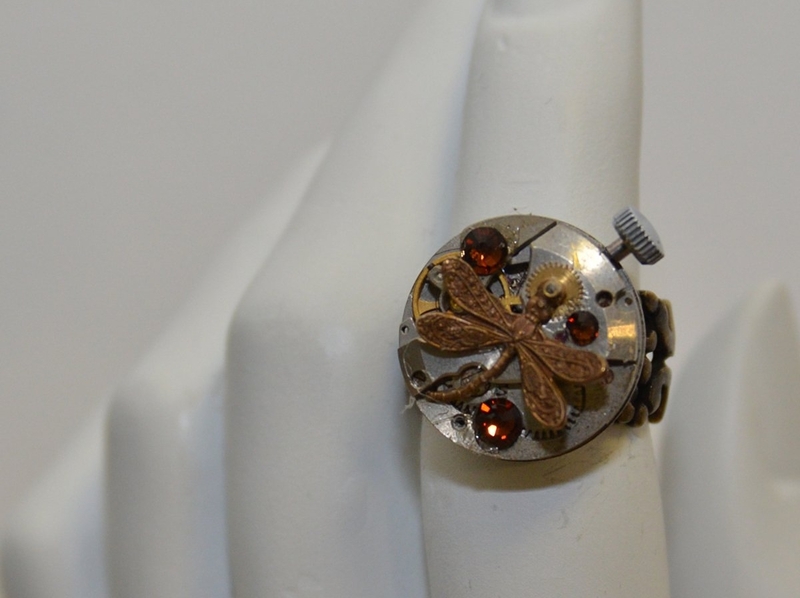 It is a vintage Steam punk design aging back to the centuries. It has an old world rustic charm and is designed by artists with hand. 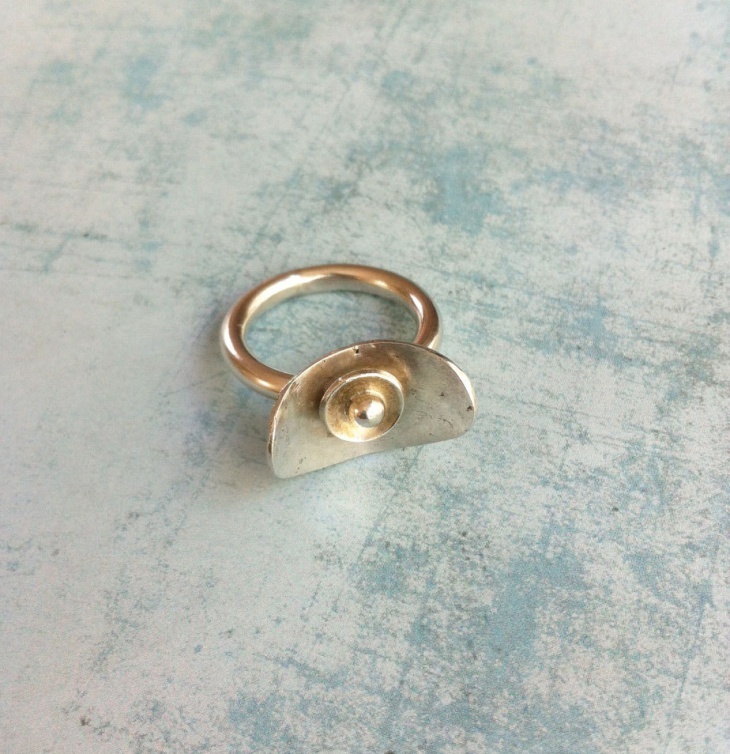 This is a small and delicate flower design ring which has a touch of modern design. It has a minimalist design that features sterling silver, enamel and sea pearl. It has been carefully designed by artists and since the petals are enameled it makes for a nouveau design look. This handmade geometric patterned ring is made out of sterling silver and has an irregular oval shape. It is a contemporary ring design and is specially designed in Portugal. The geometry ring pattern is unique and is ideal to be given as gifts for her. 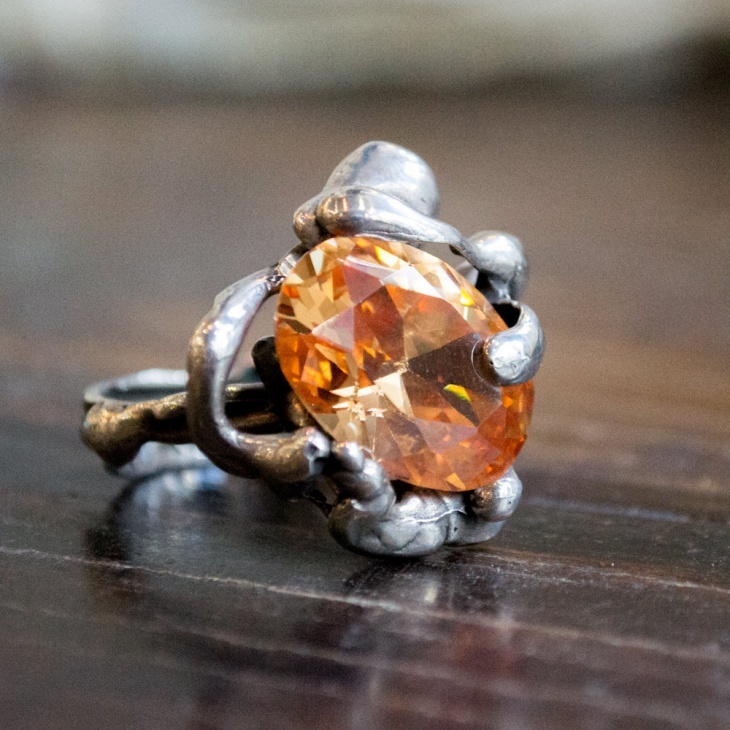 This sculptural champagne ring features a cubic zirconium, a gemstone in brown. It is a chunky piece of jewelry for lovers of jewelry. It has a very unique design which has been formed in wax and also melted in some areas for an organic look. It is then cast in silver. 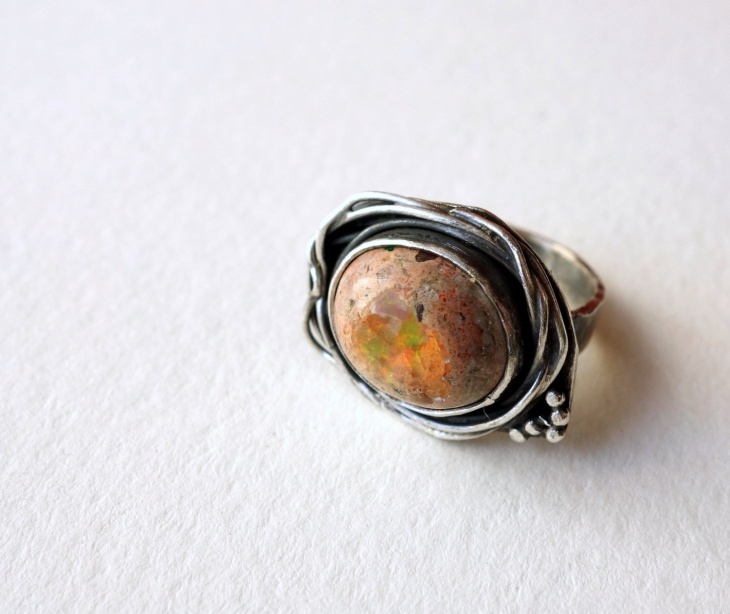 Sculptural Rings are unique as they are handcrafted by artists and hold a personal touch as each artist designs it in a way he or she likes. 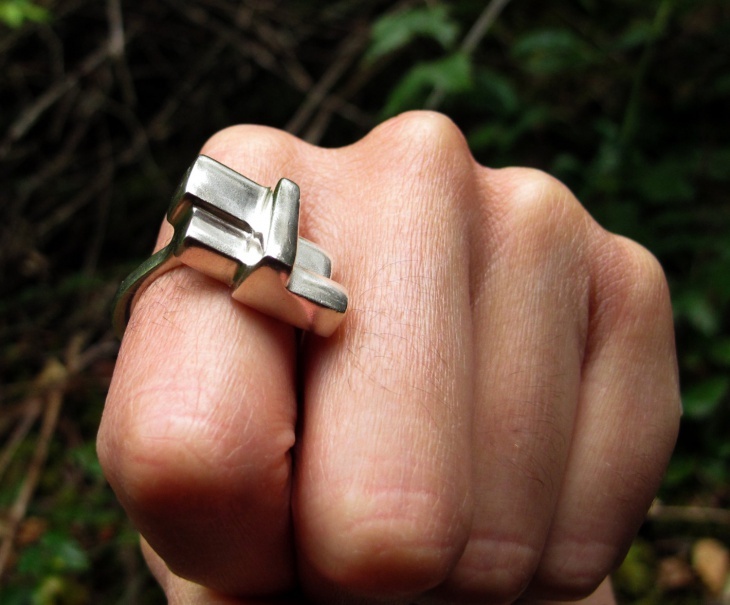 There are several designs in sculptural rings including heart shaped rings, bullet rings etc.